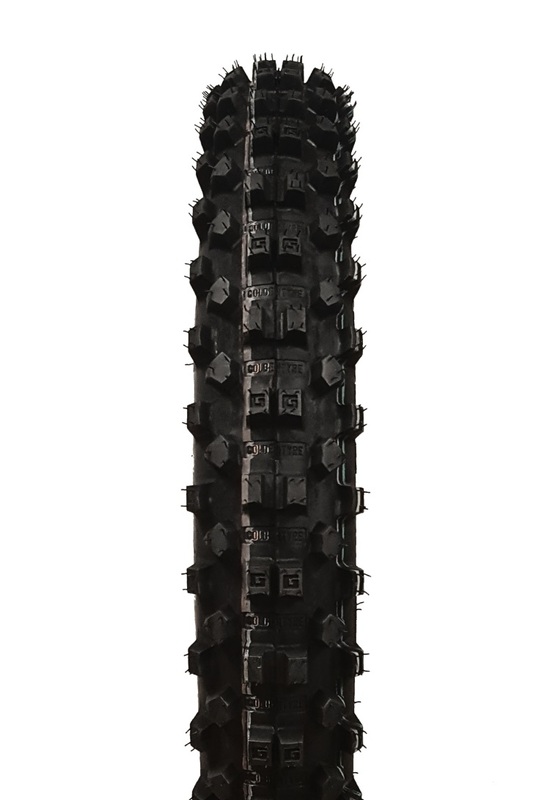 The GT216AA front tire lineup was developed and tested by the best racers in the world to provide maximum grip while maintaining excellent bump compliance and durability. 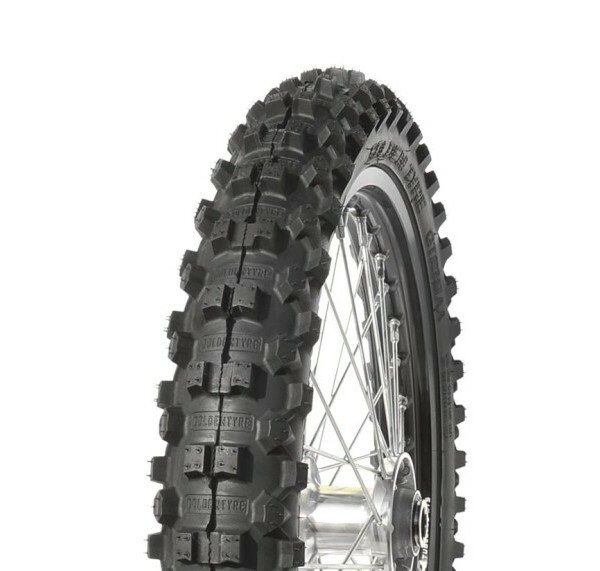 The special V shaped tread pattern and flexible construction provide unmatched traction in any terrain. 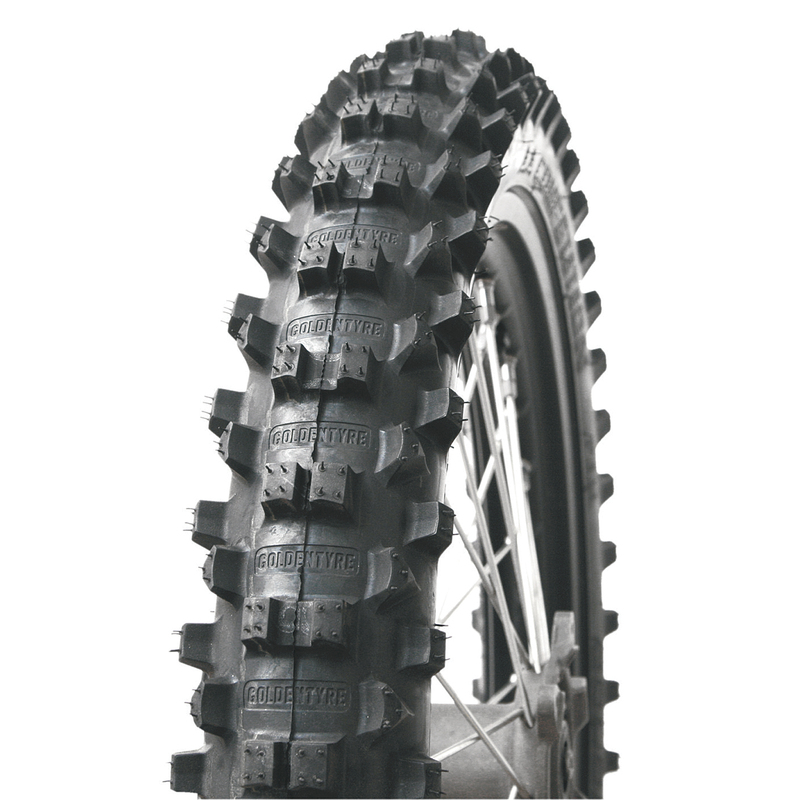 Each size has specific characteristics to maximize performance in a specific type of conditions. Proven results in every round of the 2016 Red Bull Extreme Enduro Series by Jonny Walker, Graham Jarivs, Taddy Blazusiak, Alfredo Gomez, and many more.